As promised. Here it is. One more book to go! 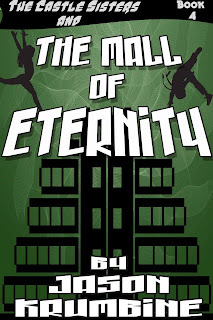 The Mall of Eternity is New York City’s newest shopping hotspot! Seven stories tall, a total walking distance of ten miles and with room for over five hundred stores, it’s the largest mall in America, possibly even the world. Agent Dark and the Tancredi Group have slowly been pulling together their resources for their ultimate plan and now need only one more thing before they can make their final move. And what they need lies beneath the Mall of Eternity. 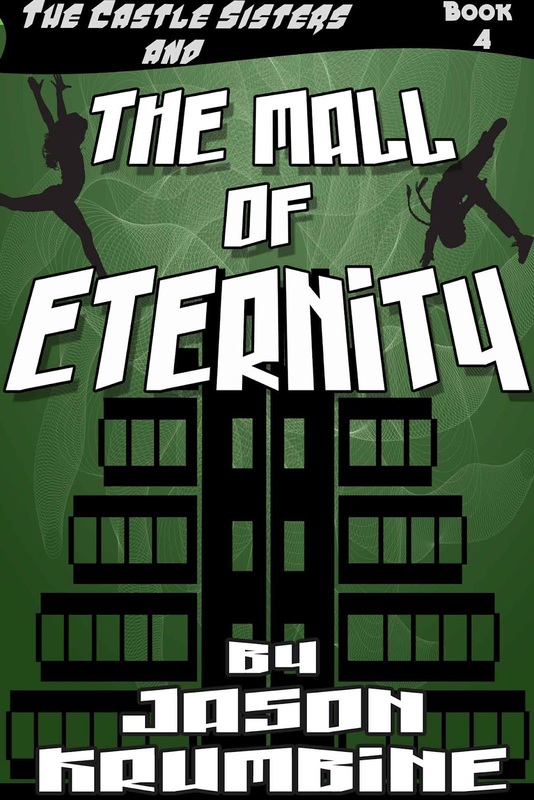 What was supposed to be a simple shopping outing for the Castle Sisters and their Uncle is now a thrilling adventure as they battle to stop the bad guys and save the day.